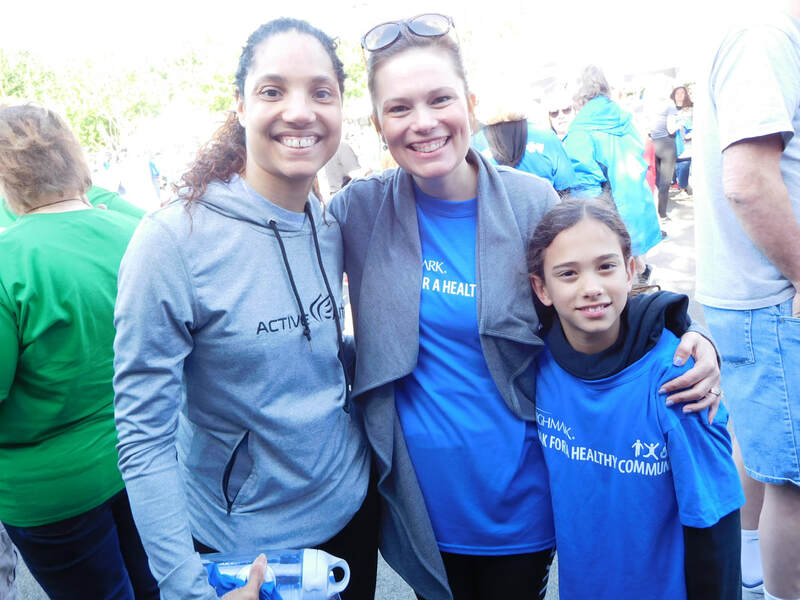 ﻿The 2018 Highmark Walk for a Healthy Community Pittsburgh took place Saturday, May 12, 2018, at Stage AE on the North Shore. We raised almost $7,000, and the proceeds of all our wraparound fundraisers are still being counted! We had 9 walk teams and 50 registered walkers in 2018. 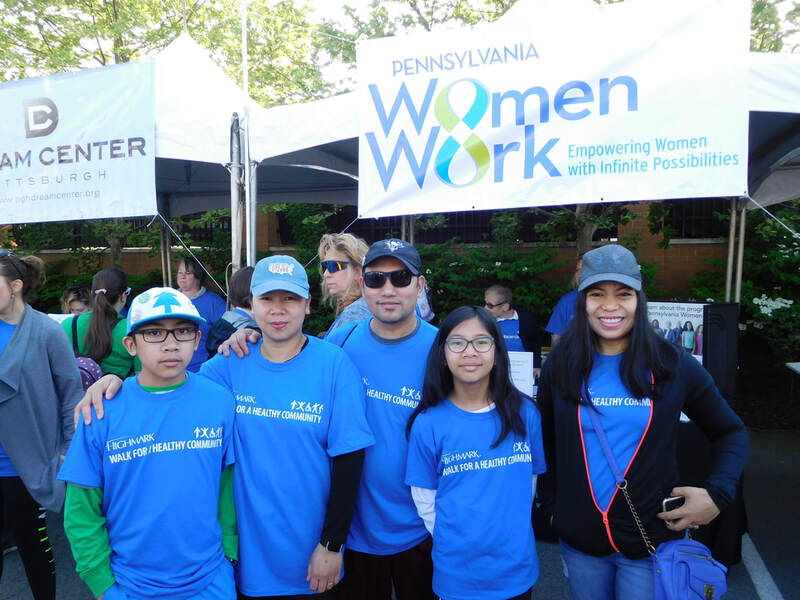 Special thanks to all our walkers, the many Board of Directors and Corporate Advisory Committee members, clients, friends, and family who came out to cheer us on, as well as our generous sponsors!